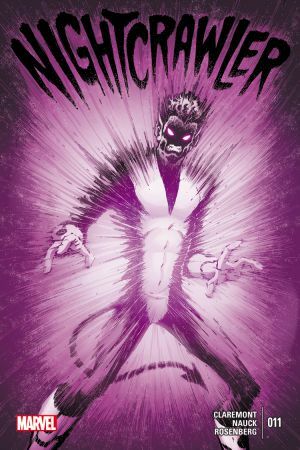 DEATH OF WOLVERINE Aftermath! 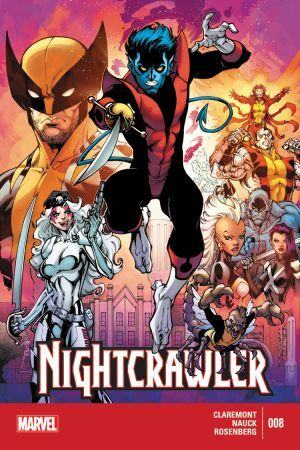 - Not so long ago, Nightcrawler was dead. 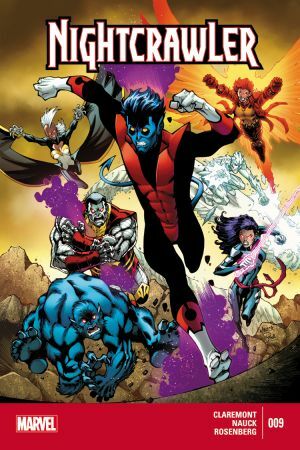 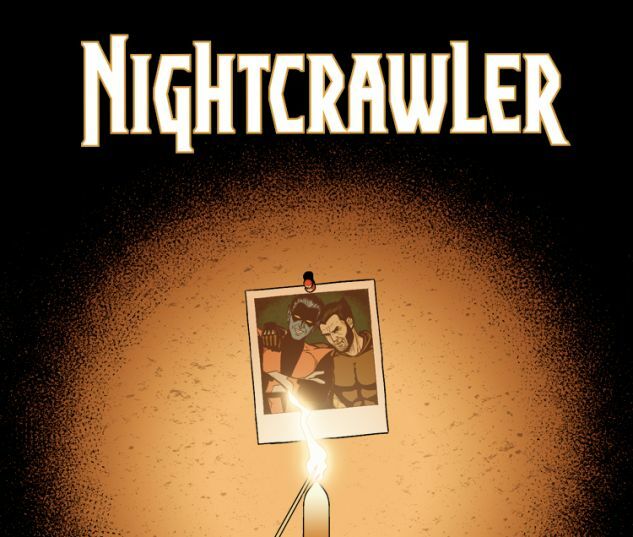 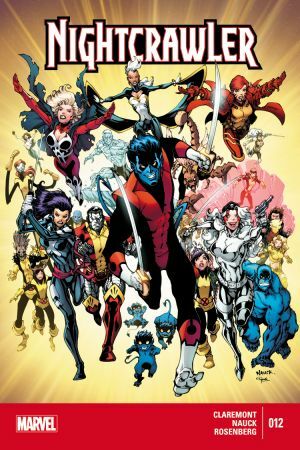 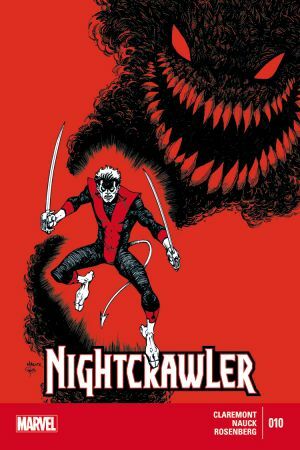 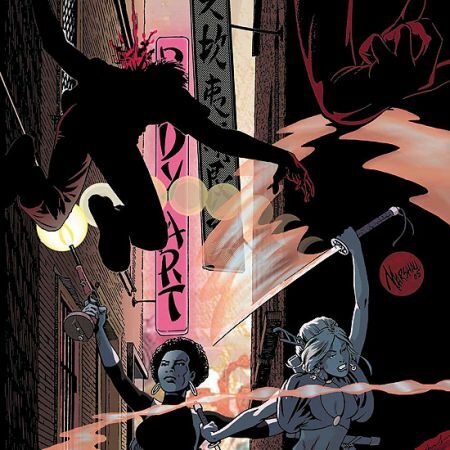 - Now, with a second lease on life, Nightcrawler struggles to find his place back in the land of the living. - But now that his best friend, Wolverine, has taken his place in the afterlife, that struggle just got a lot more difficult! 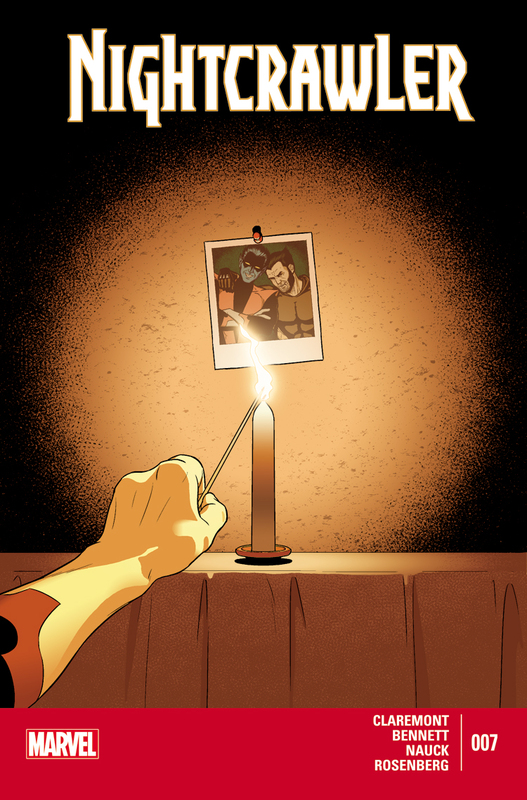 - And he may just find his solace in the last place he (or YOU!) 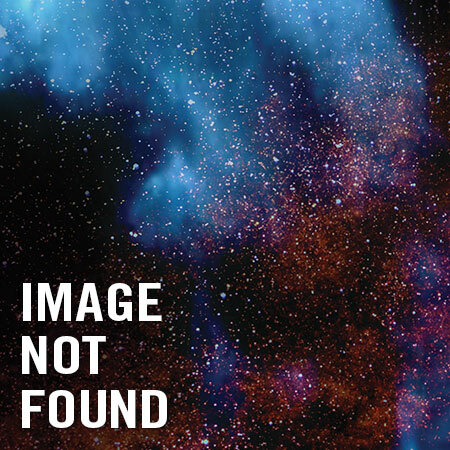 would imagine!